As Vice President of Operations, John brings a wealth of experience from his former positions as General Manager and CFO for several for-profit operations, including 19 years in water treatment equipment development and manufacturing. Thrilled to join Healing Waters in 2011, John sees his work here as an opportunity to combine his business experience with the opportunity to fulfill the great commandment and the great commission. 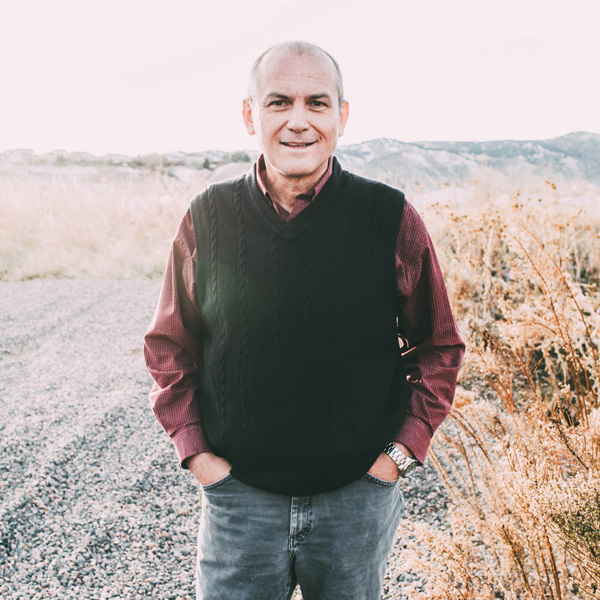 John and his wife Daphne have one son and have lived in Colorado most of their lives and, like true Coloradans, they love to ski, scuba dive, and bike.